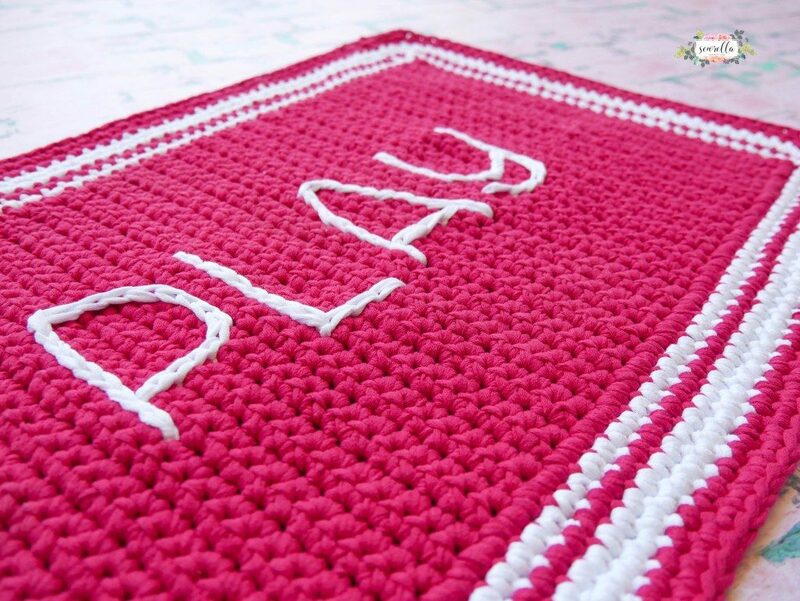 Spruce up your front door with this Outdoor Rug Crochet Pattern. 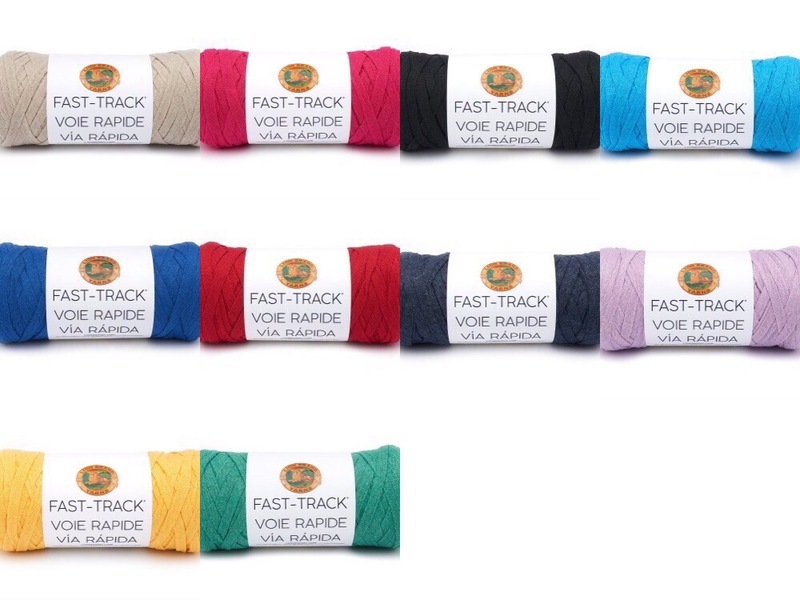 Don’t worry if hot pink is not your thing, the Lion Brand Fast Track Yarn comes in several great colors – brights and neutrals. The stitched message is optional or you could change it to a traditional “Welcome” mat. How about “Wipe Your Feet” for the back door?